STATE OF THE GAME: Alaska! We’re proud to present our big, awesome (and free!) 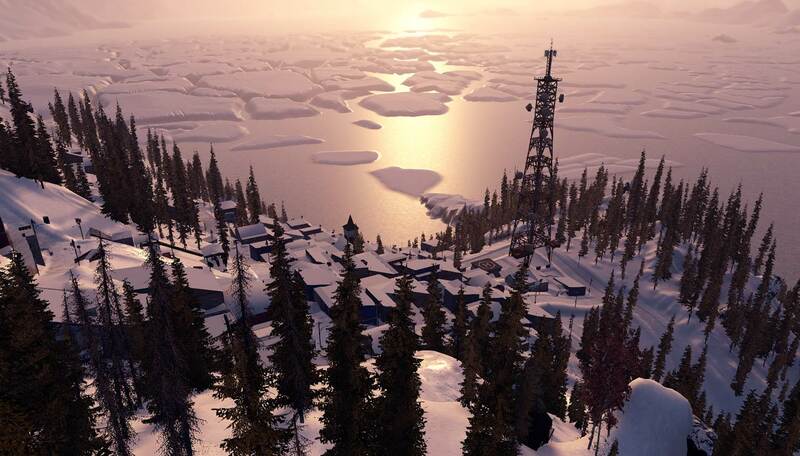 game update that includes a completely new mountain range, Alaska’s Mount Denali! 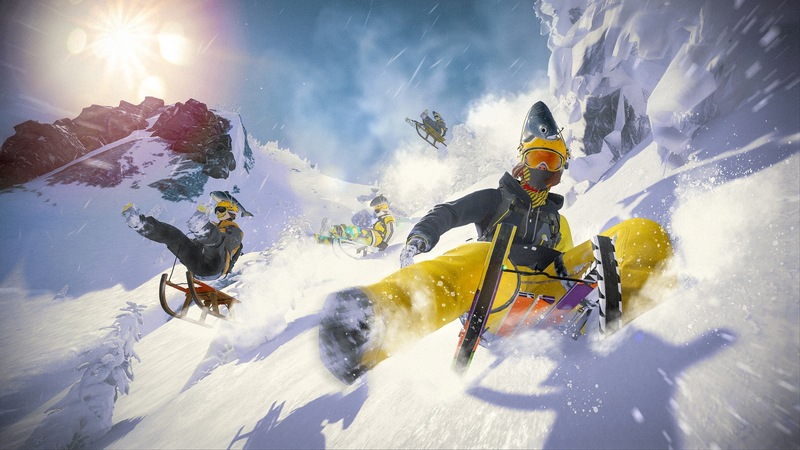 Of course, like with any major update, we’re also bringing you new features and improvements to make your Steep experience even better. Your feedback is extremely important to us, so please keep sending your comments our way! The wonders of Alaska’s Mount Denali await! Travel from the Alps to the other side of the world where you’ll experience an array of environments, from glistening seas and plunging cliffs to lumberyards and seaside towns. 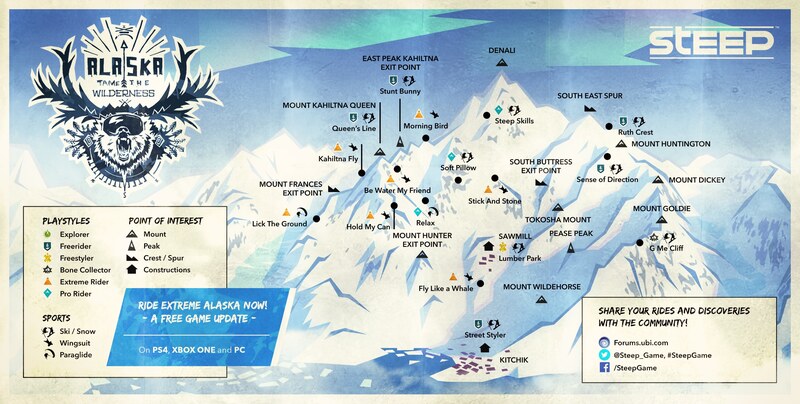 You’ll find a selection of Alaska highlights in the map below. 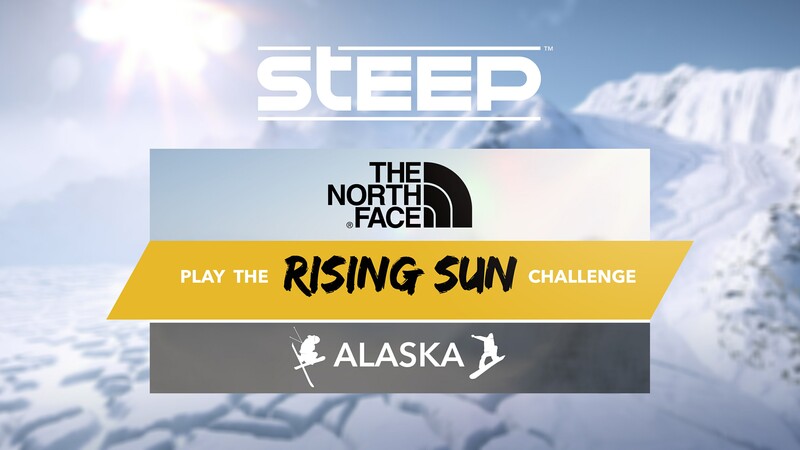 With as many kilometers/miles to explore and ride as the Alps, the Steep Alaska update includes 21 new Challenges, 2 Invitationals and 1 Mountain Story that immerses you in the lore of the highest peak in North America, Mount Denali. Finally, with the arrival of this Alaska update and all the new challenges it brings, the game’s Level Cap has been raised from 25 to 30. CHALLENGES: BRANDED & COMMUNITY – New! 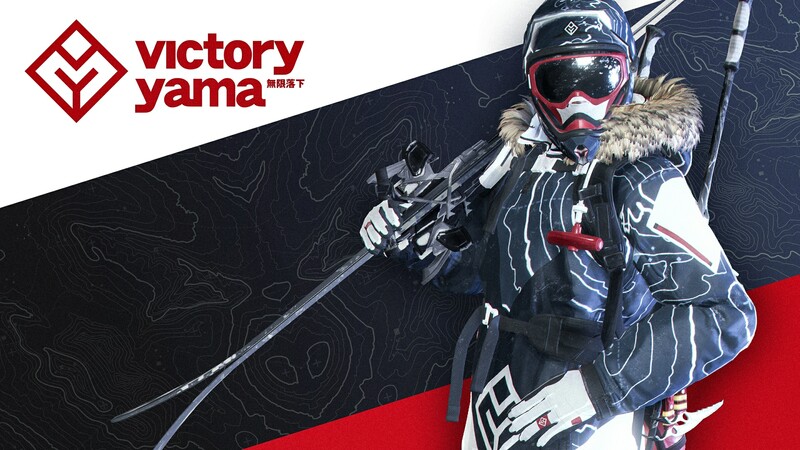 Branded Challenges give players the chance to take on a trail challenge sponsored by our partner brands, enhancing the “real-life” authenticity of the Steep experience. We’ve also made some important updates to our Community Challenges. From now on, players earn XP when playing a Community Challenge and the ghost of the leaderboard’s top player will be displayed so that you can learn from the best. You can visit our Creating Challenges FAQ for a step-by-step guide on how to create, replay and share challenges with other players. 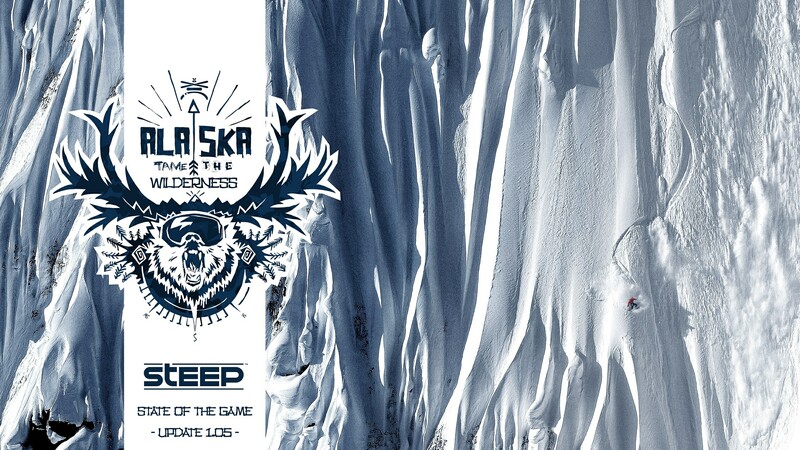 You can find the full Steep Game Update 1.05: Alaska Patch Notes in the forums. 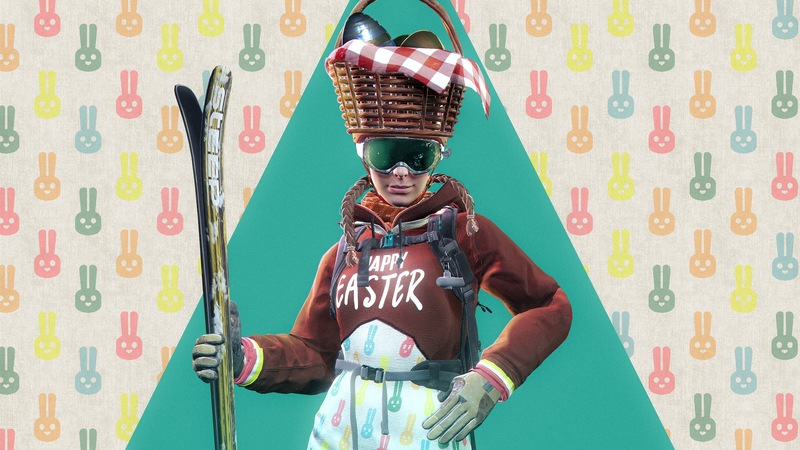 Thanks for playing Steep and see you on the mountain!